03 Apr Let’s Get Connected! I posted yesterday on Facebook and Instagram that I’ve made a new commitment to blogging, and asked for your help in choosing some topics! Thank you for your responses! I have LOADS of things I am going to be working on! Because of the very visual nature of the topics you requested, I think there will have to be a lot of YouTube tutorials and Facebook live events to help me reach all of you! To make sure that you don’t miss out, make sure you are FOLLOWING all my social media outlets so I can stay in touch with you! 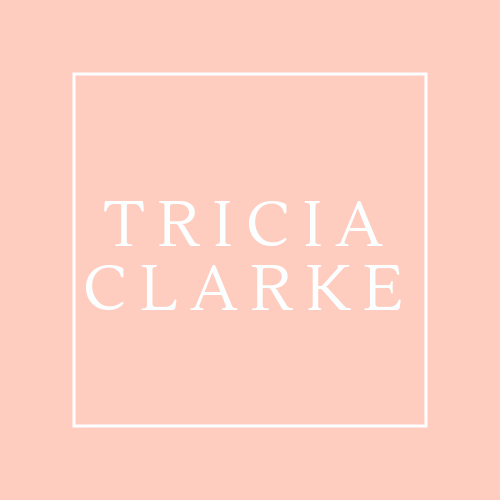 Facebook–please like my Tricia Clarke Makeup Page and “follow” too, so you will know when I go live with fun how-to videos and chats! YouTube–While I am hard at work developing new content, I did get a lot of requests for basic makeup, and I did cover my go-to process wayyyy back in 2013. While I am planning on filming an update version, there’s a lot of good nuggets in my “5-Minute Face” video. After you watch it, won’t you subscribe to my channel so we can hang out together? What would YOU like to see me talk about? (Because you know I like to talk!) Leave me a comment below! Thank you for being YOU and for following this journey with me!